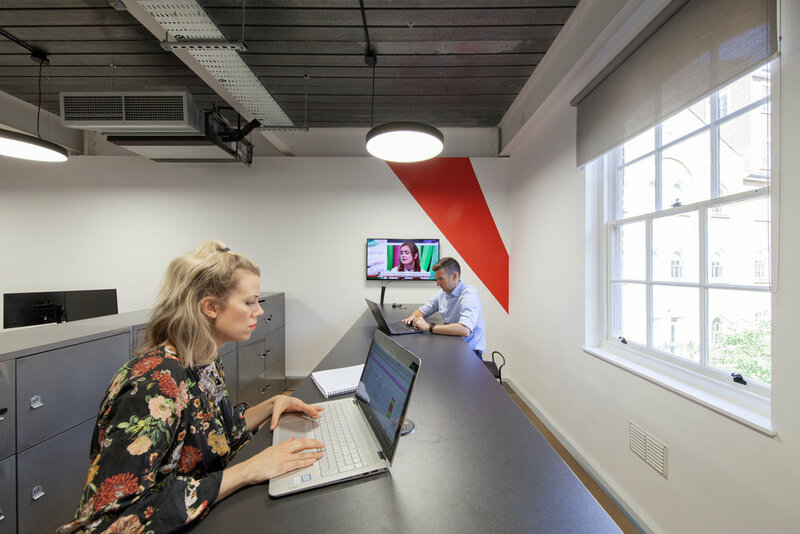 Kreate needed a cool space that could accommodate 24 staff and have room for future growth. The timetable was challenging with only 4 weeks in between them receiving the keys and moving in - and only 2 weeks prior to that for the design phase. Kreate is an exciting, young company that had never leased an office before. 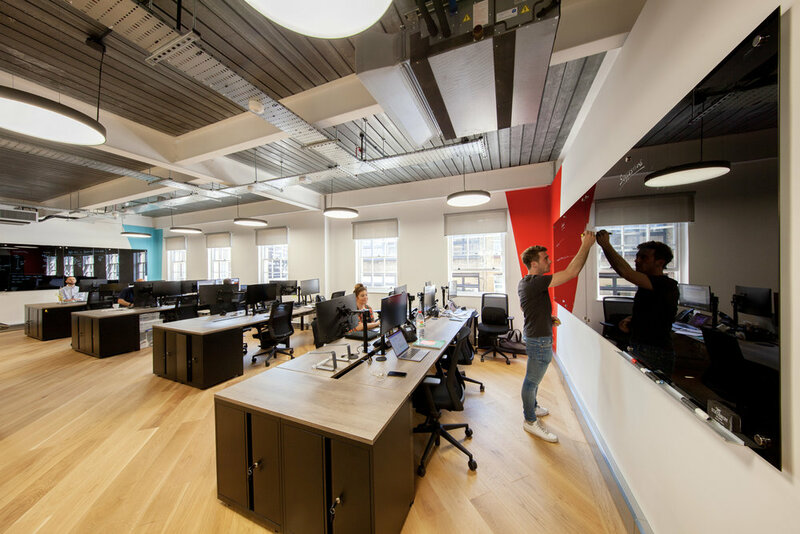 We worked closely with them on all aspects from layout design to furniture choices, and we also worked directly with the fitout company. They benefitted from 3equals1 leading them through what can be a very stressful process.  "Working with 3equals1 Design was a brilliant experience. 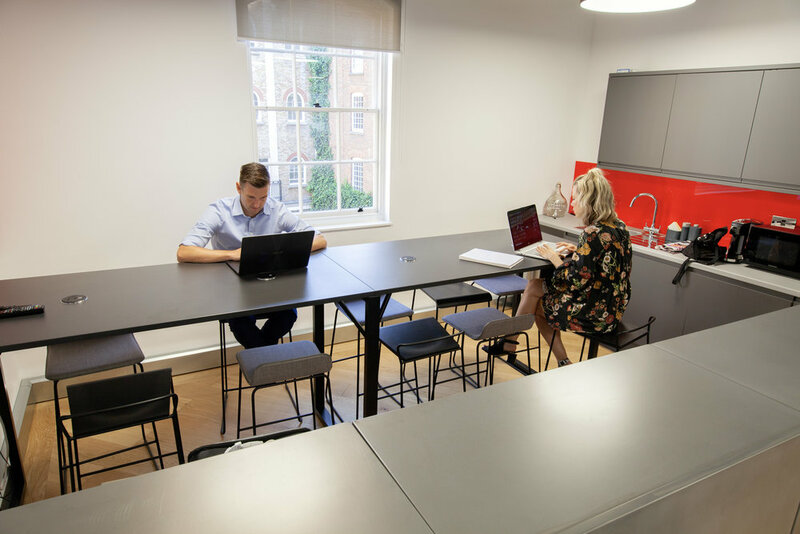 We were incredibly impressed throughout the process with the quality of their work and they certainly went above and beyond to ensure our office was delivered on time and finished to a high standard. Thanks to their creativity and commitment we now have the office we dreamt of and always wanted. 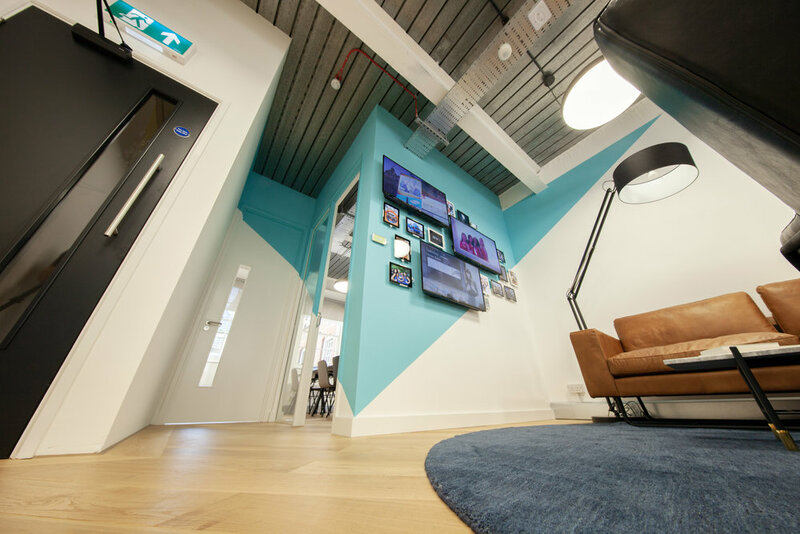 As well as being a cool-looking space that works well, the design also encapsulates our personality as a company. I would have no hesitation in recommending them to other people."